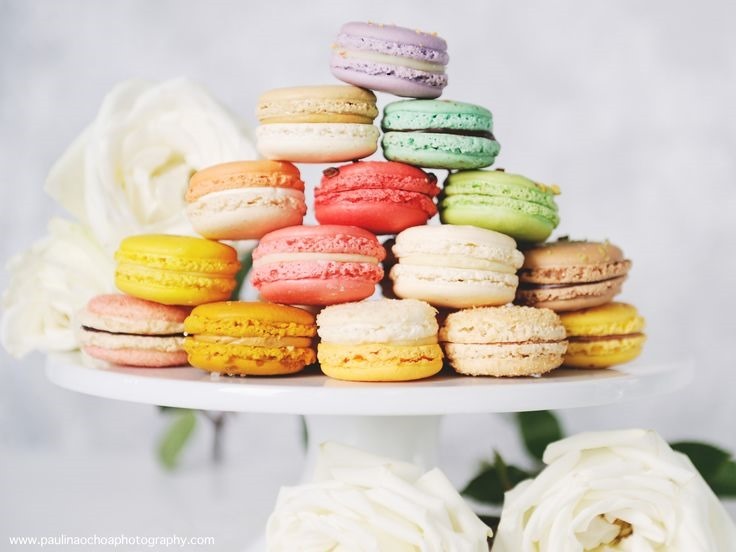 What I’m obsessed with… macarons! 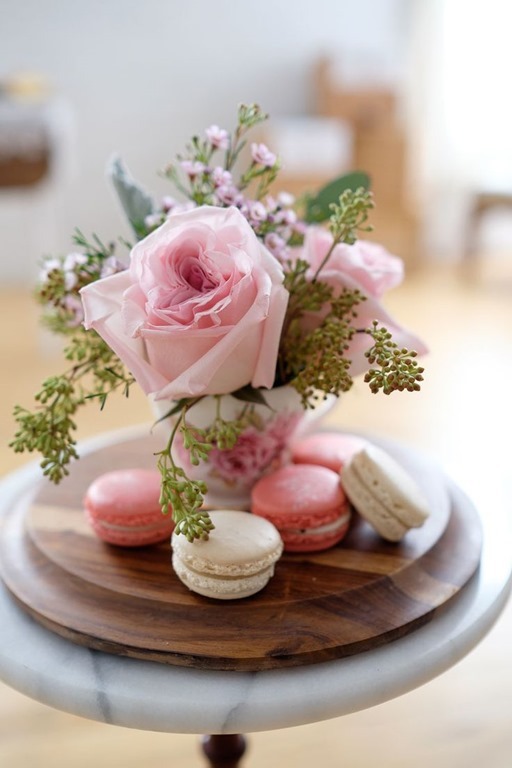 Lately I have been seeing macarons everywhere! 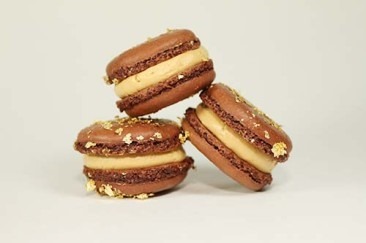 They’re all over my instagram feed and they look so darn tasty. Who doesn’t want to eat a little pastry that has filling and comes in every color of the rainbow. I think they’re the new frozen yogurt, which was the new doughnut, which was the new cupcake, etc. etc.. 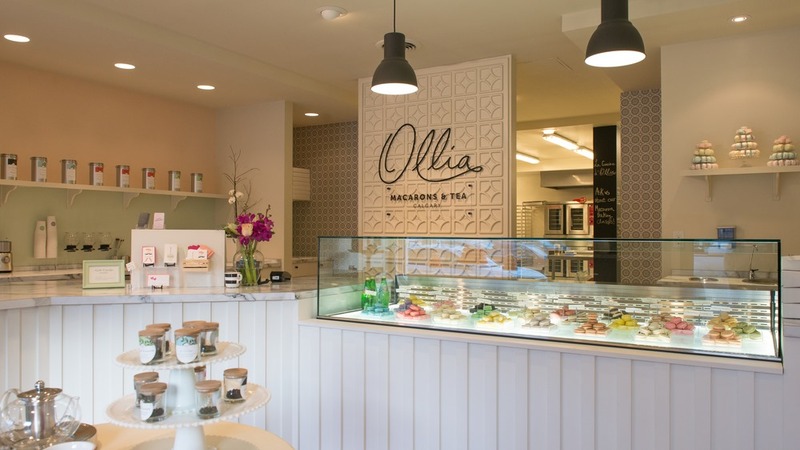 I feel like there are more places in Calgary offering macarons. Either that or I was totally oblivious to them before. 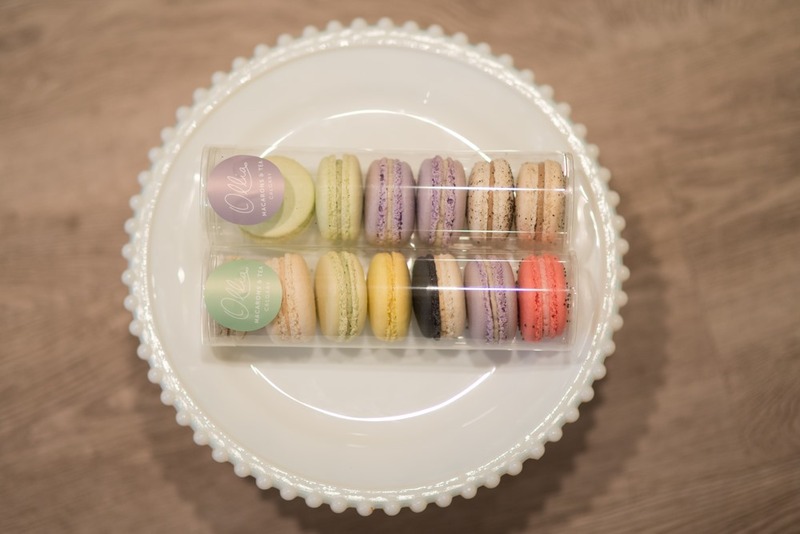 Since I currently can’t get enough of them I thought I’d share two places I’ve tried macarons and two places that are tops on my list to try, all in Calgary. 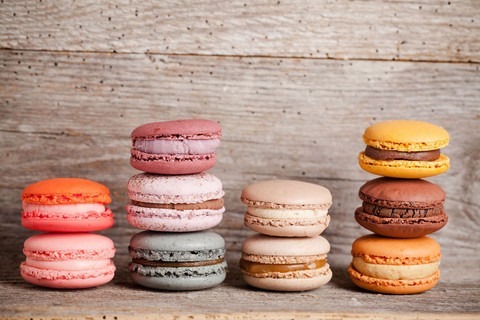 Where are your top places to get macarons in your town and what’s your favourite flavour? Your welcome! Your shop has such an inviting atmosphere. I can’t wait to visit it again! 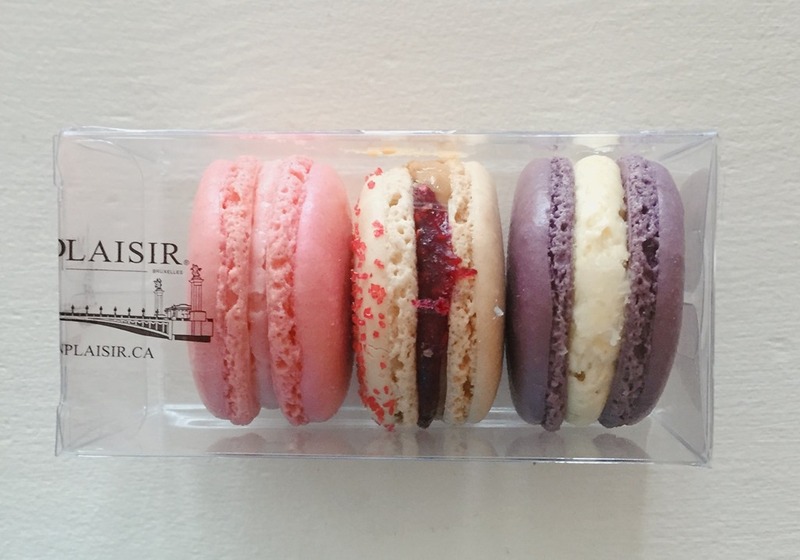 I live in Calgary, but my absolute top place to get macarons is Murchie’s in Victoria, BC. They’re sweet and light, offered in five flavours, and pair really well with a cup of Earl Grey.